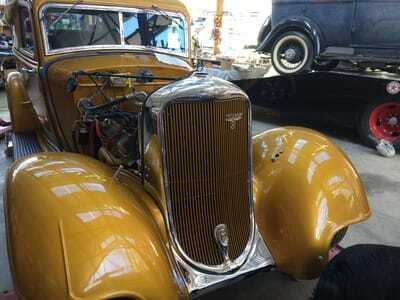 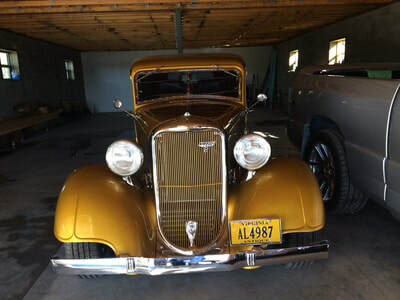 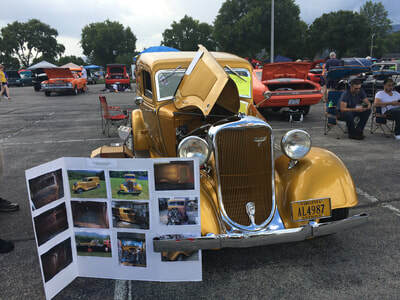 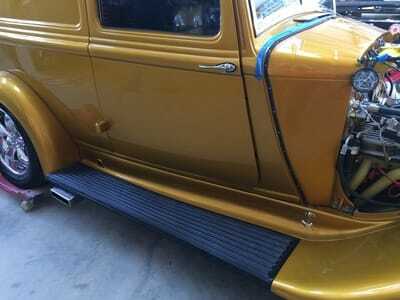 1933 and 1934 Dodge, Chrysler and Plymouth parts and restoration. 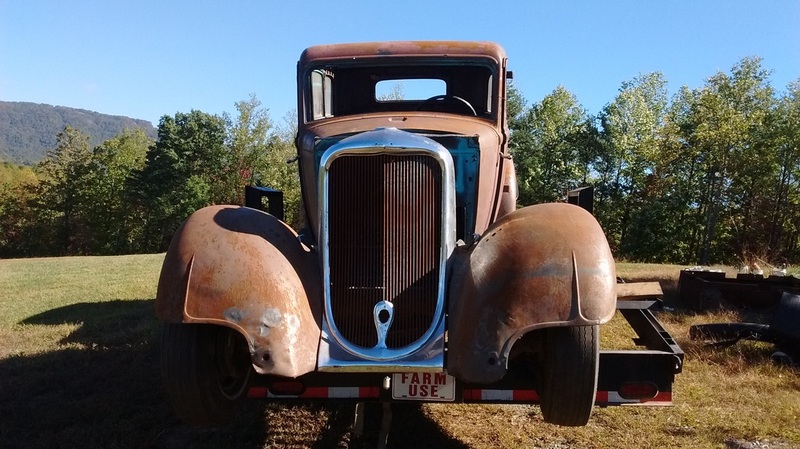 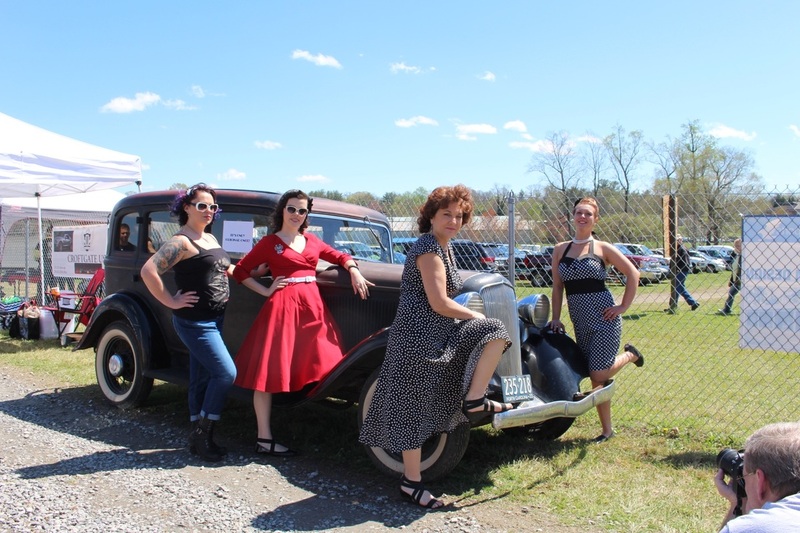 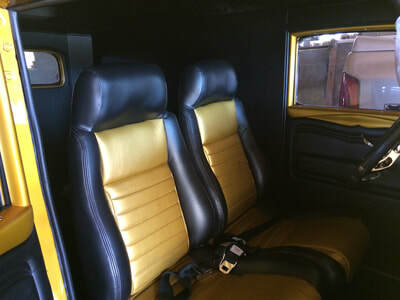 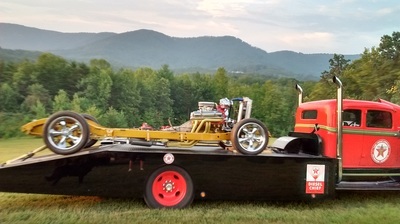 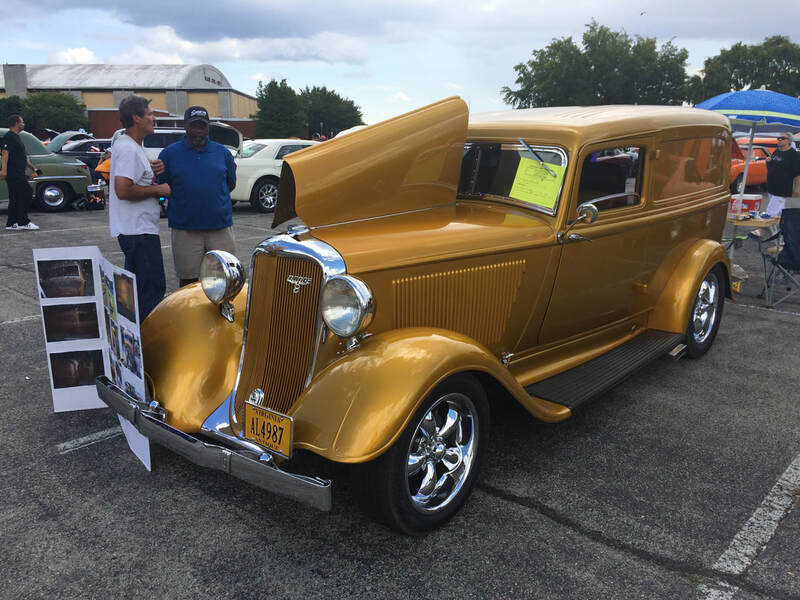 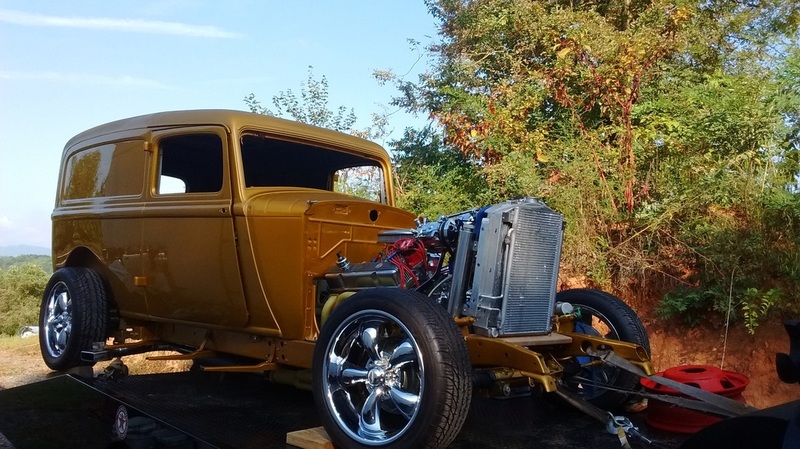 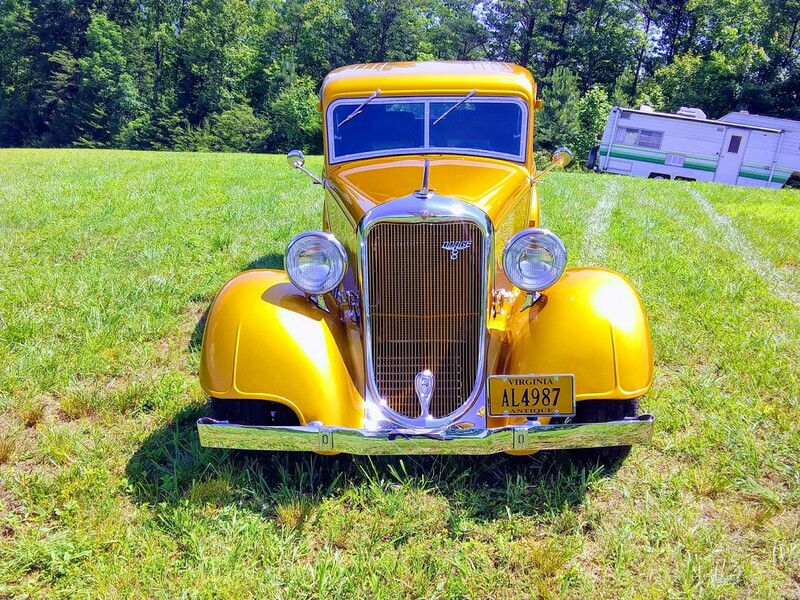 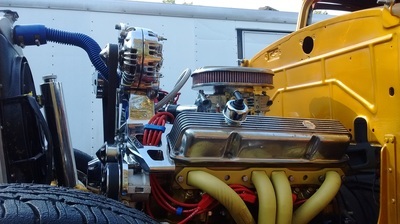 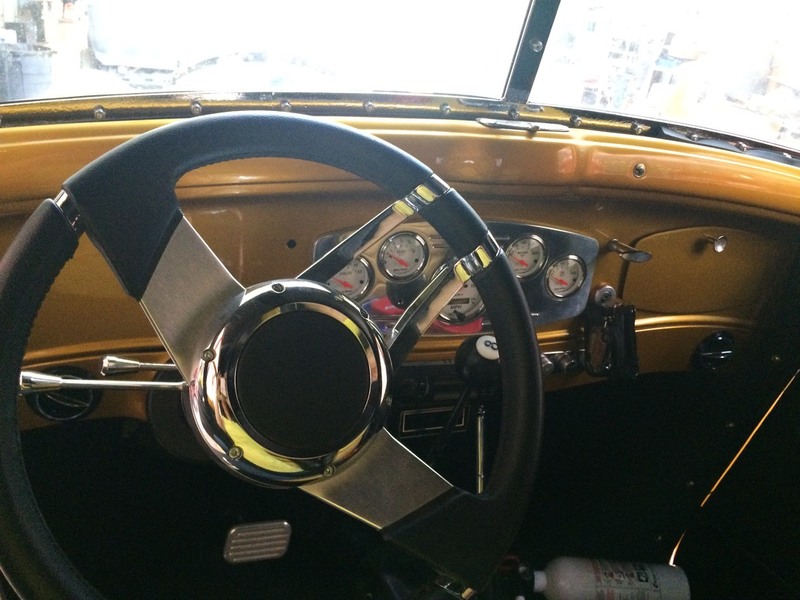 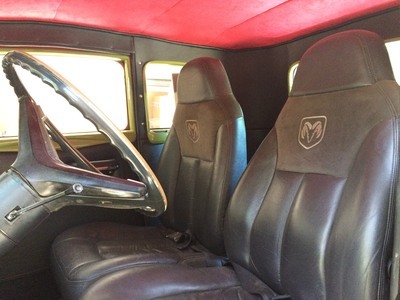 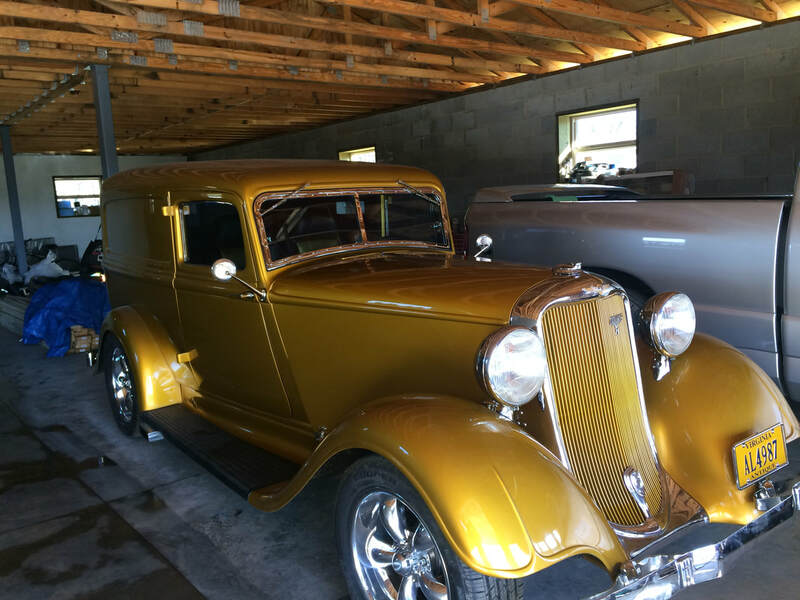 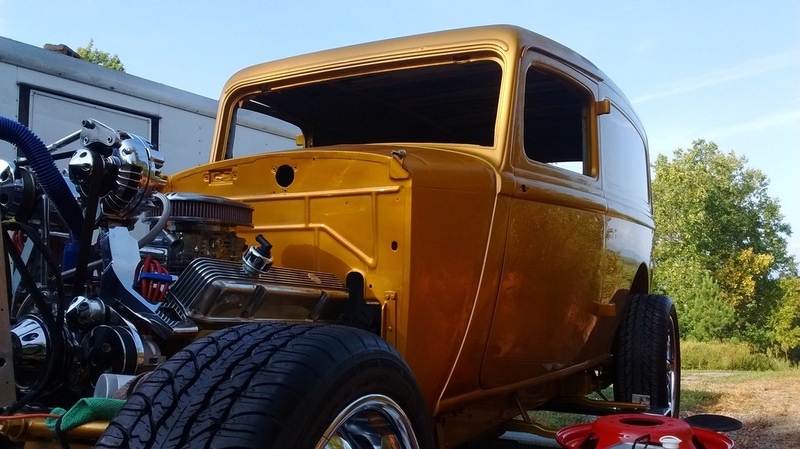 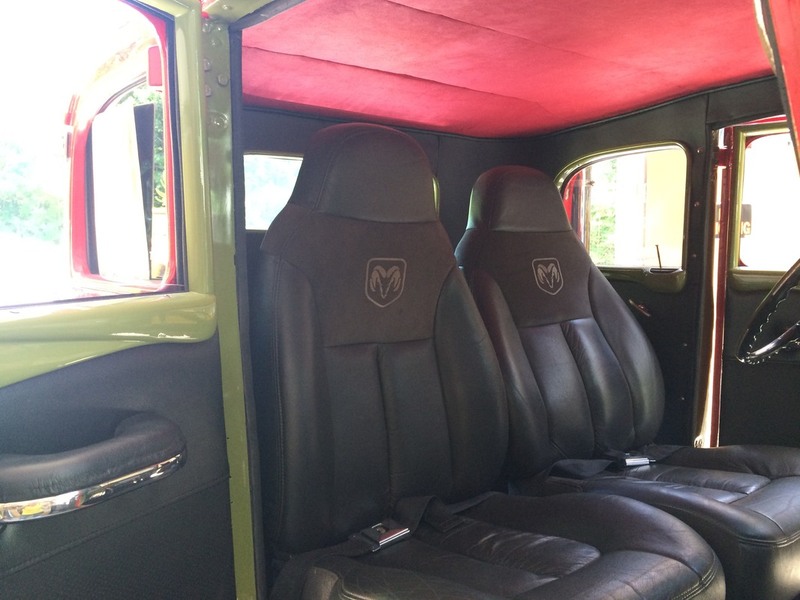 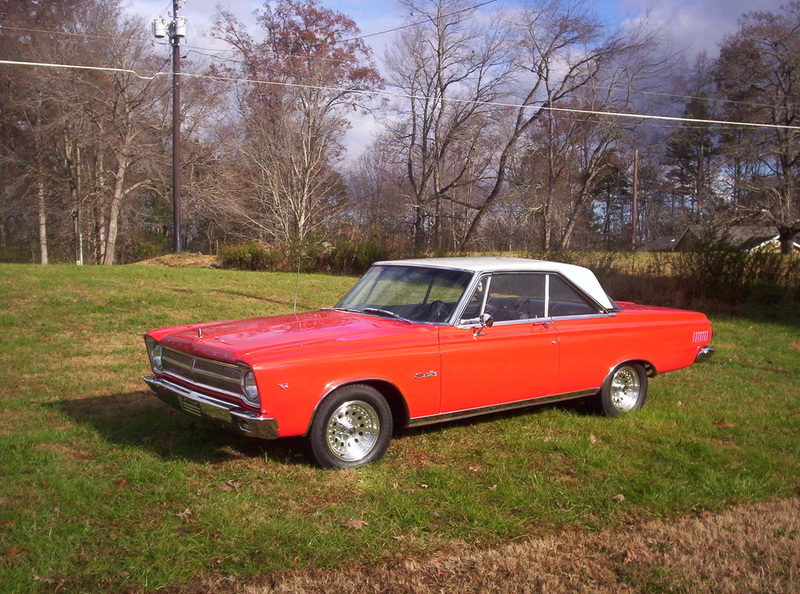 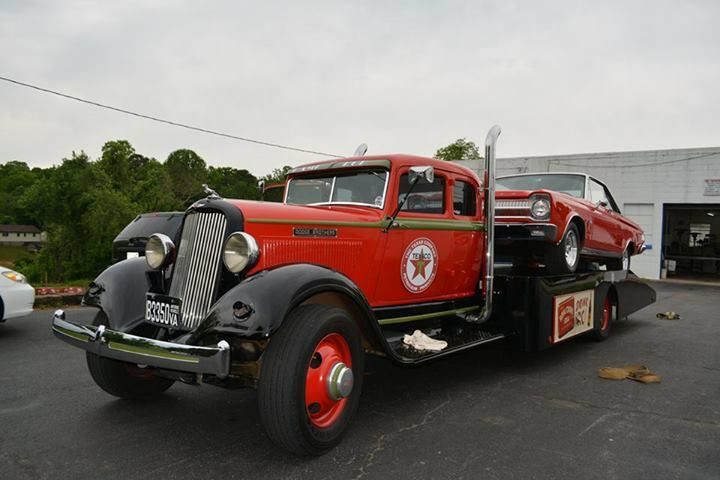 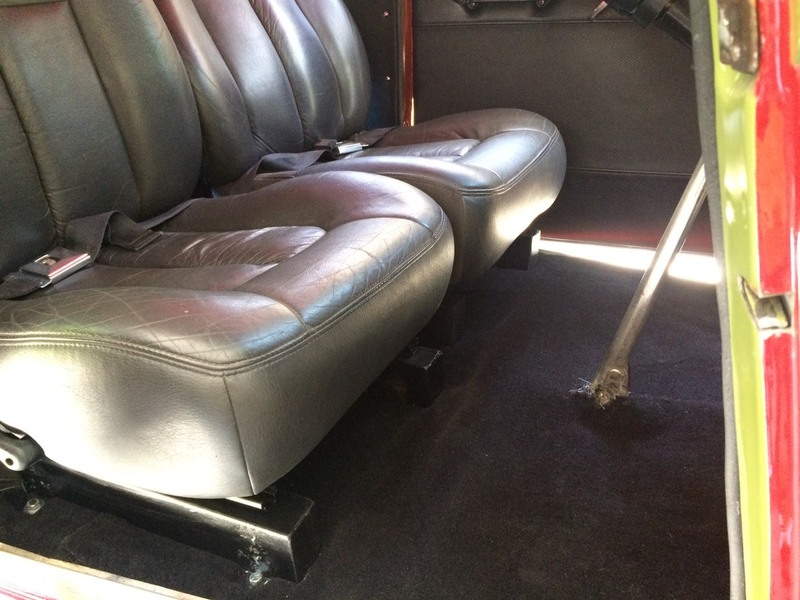 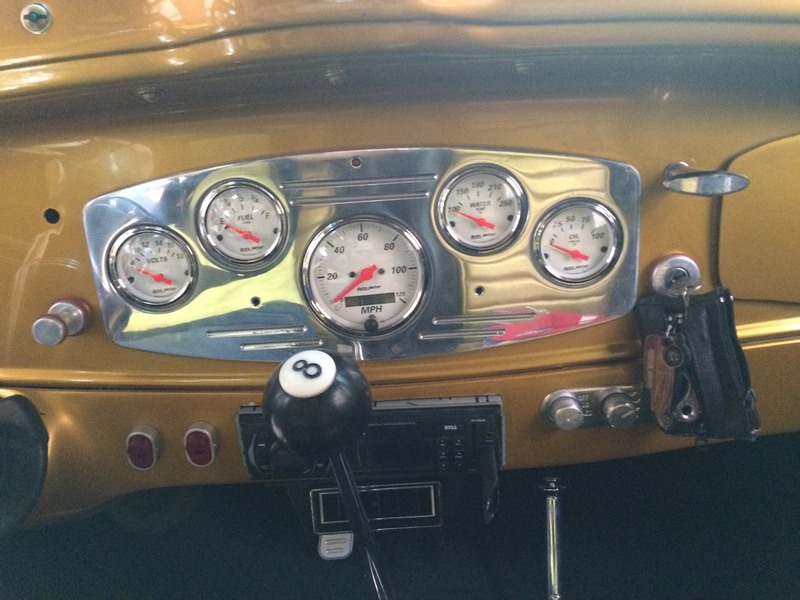 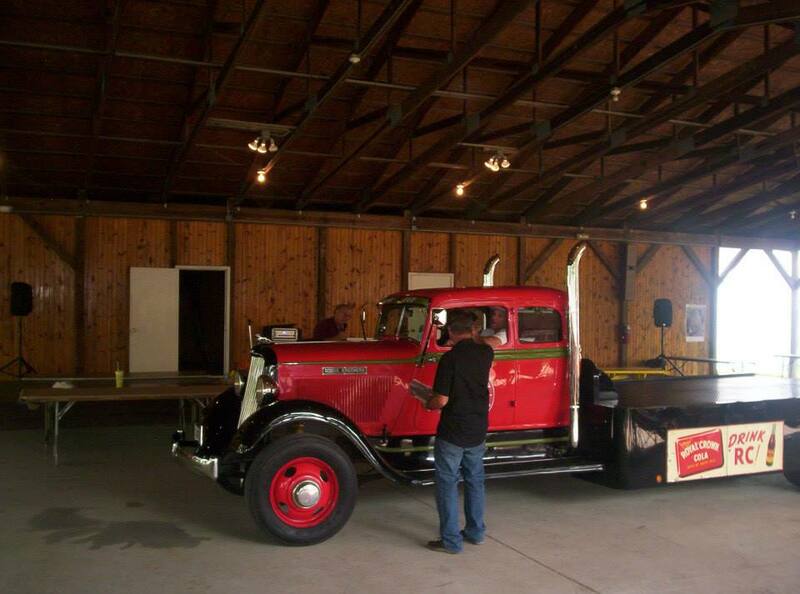 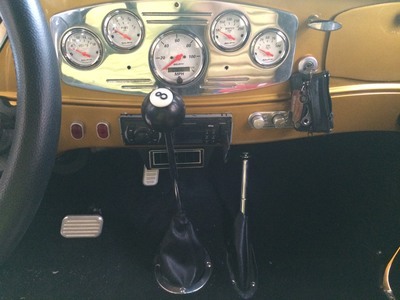 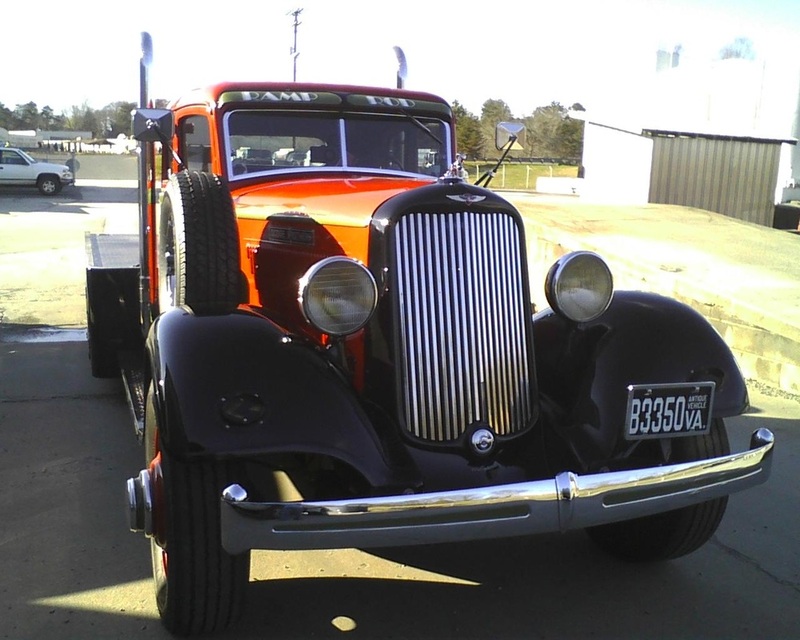 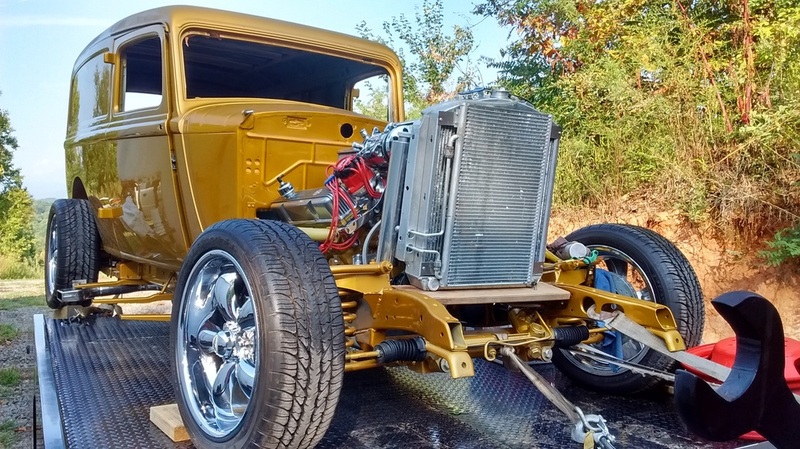 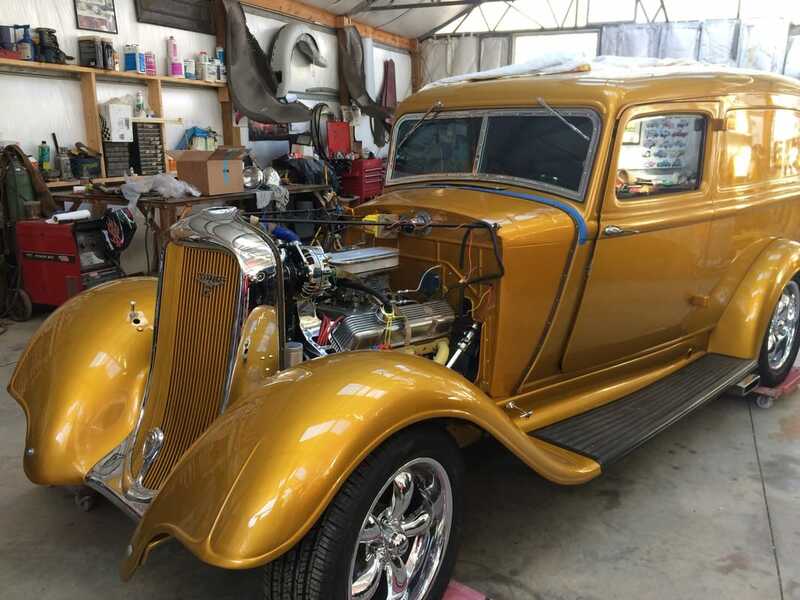 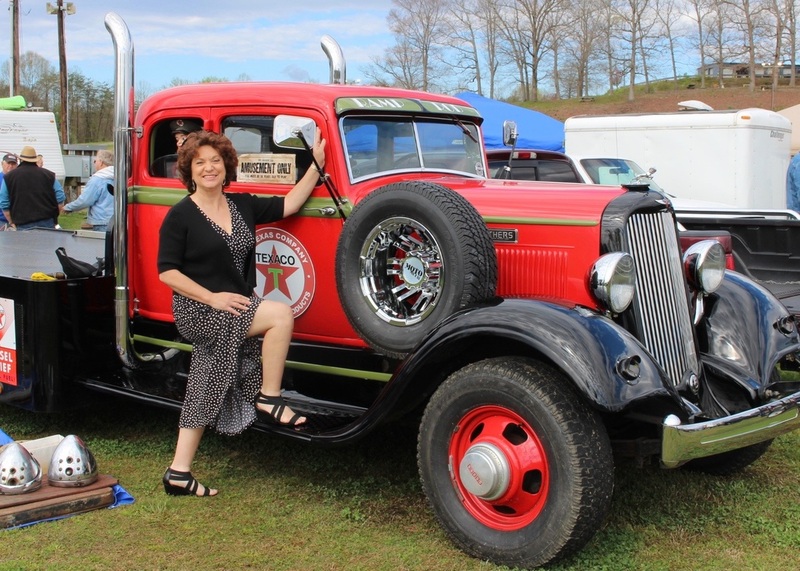 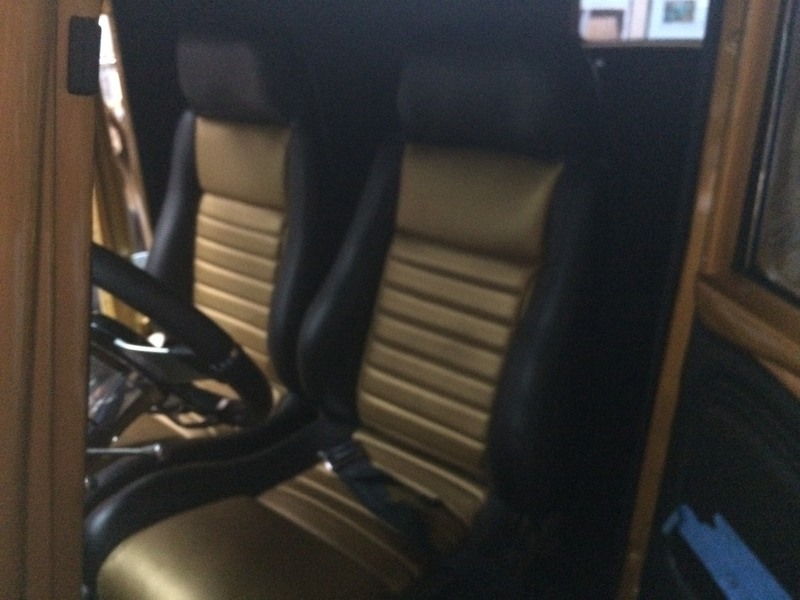 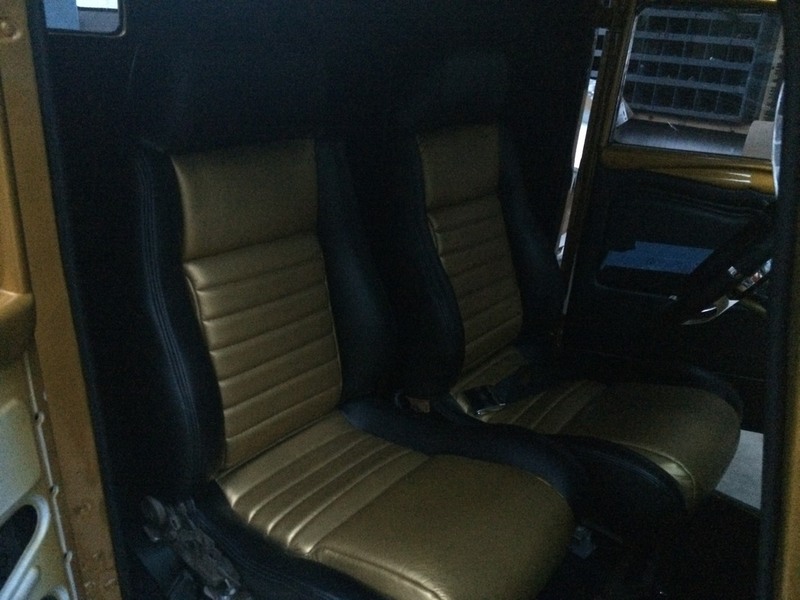 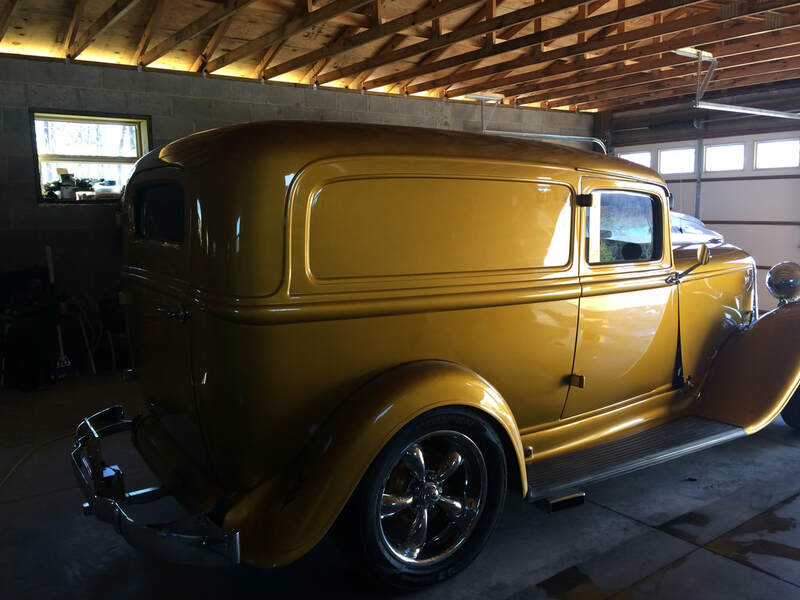 If you want someone who has worked for over 30 years on restoring these vehicles to do your vehicle, call evenings 276-251-1023. 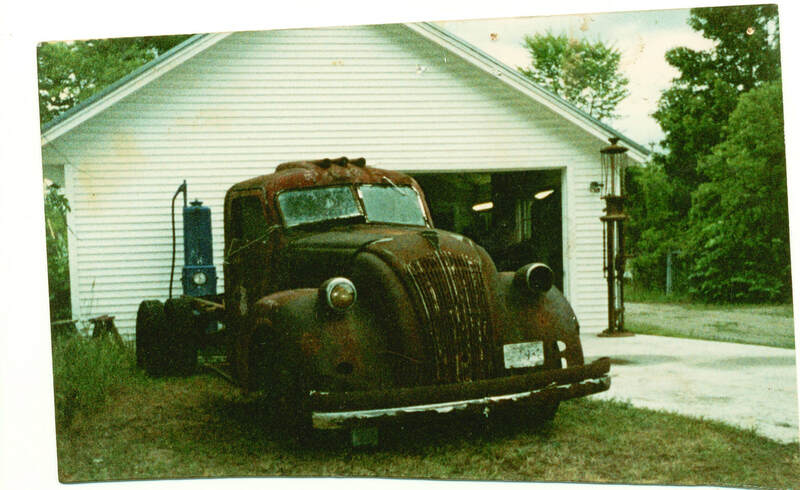 See photos for more pictures of projects I have done over the years. 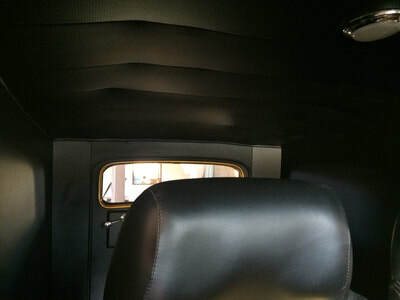 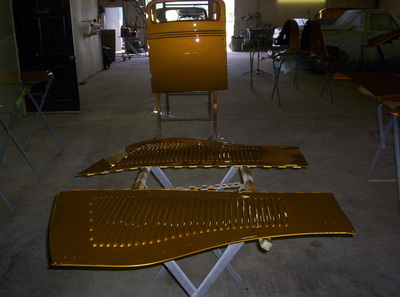 ​now to install the boot cover for the emergency brake. 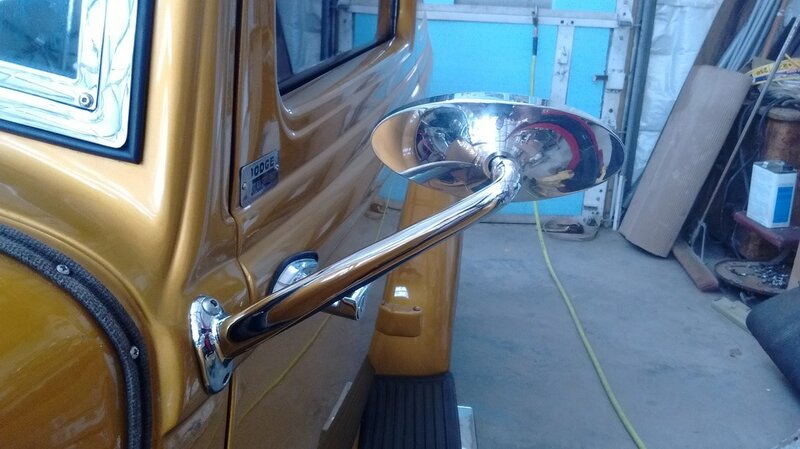 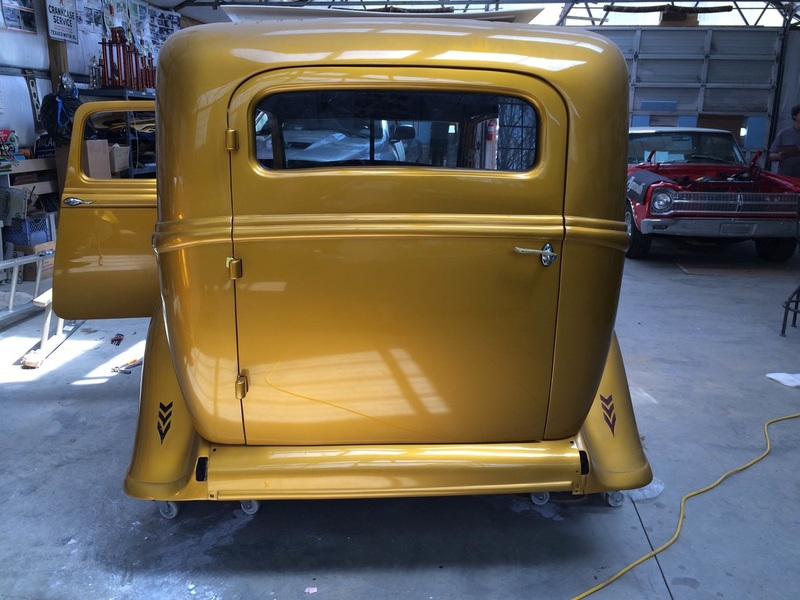 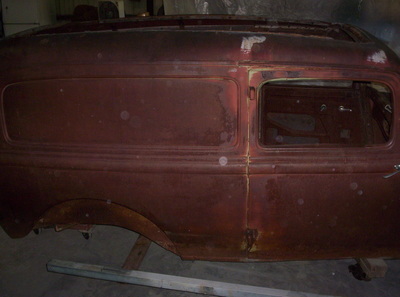 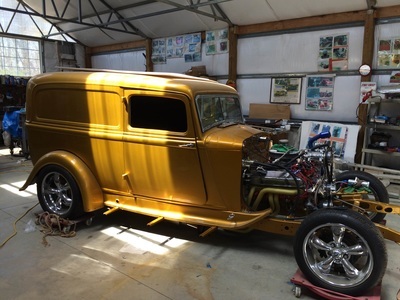 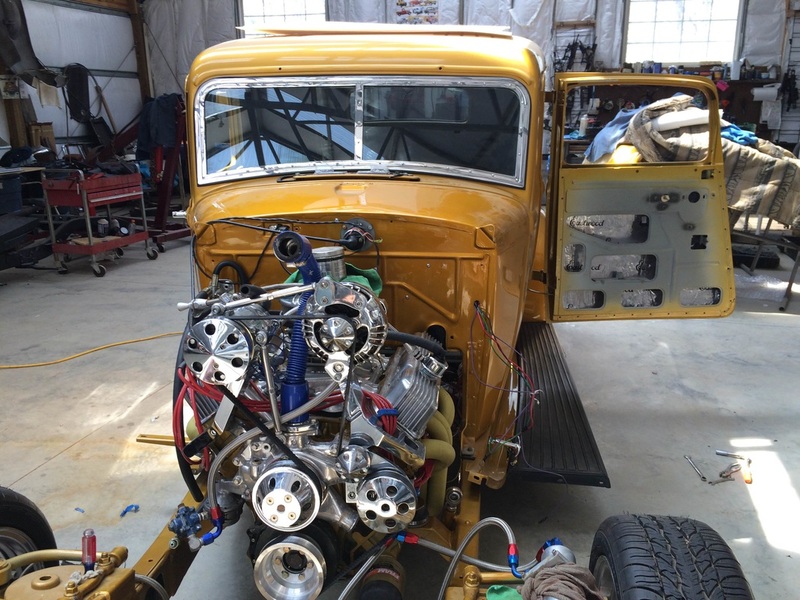 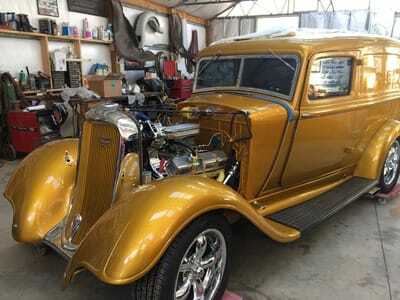 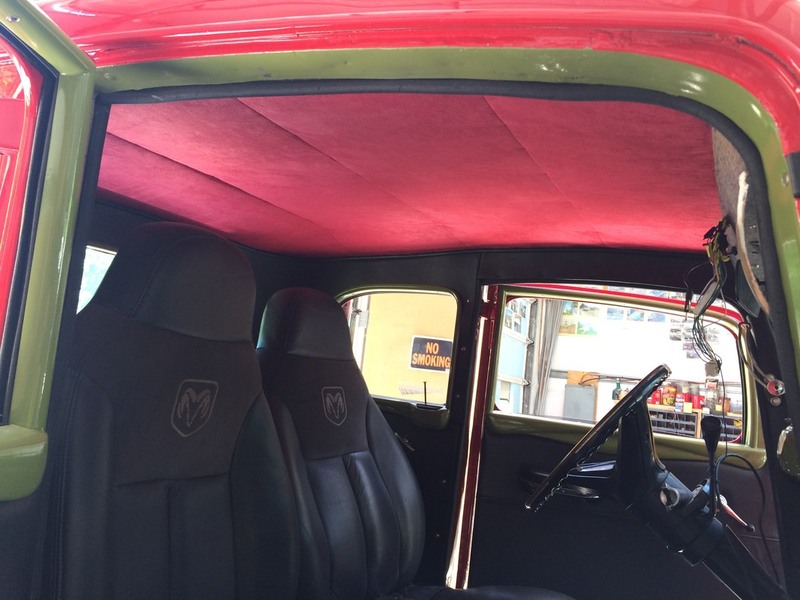 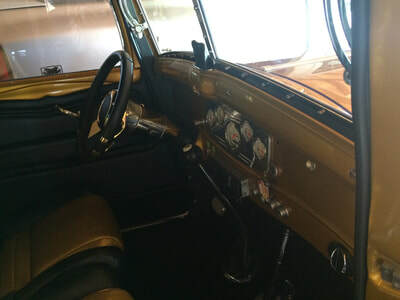 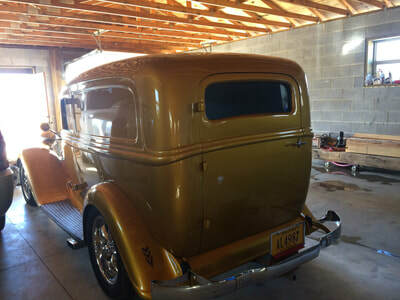 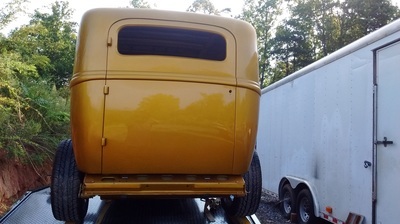 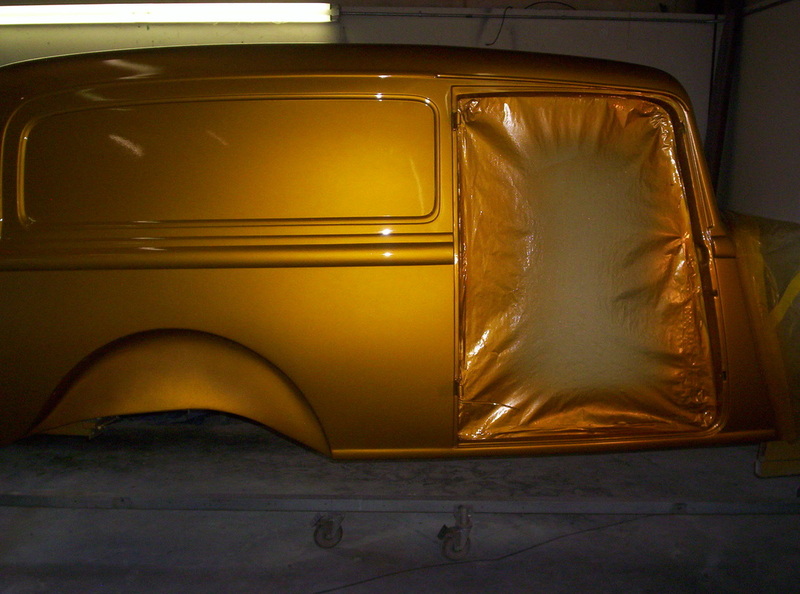 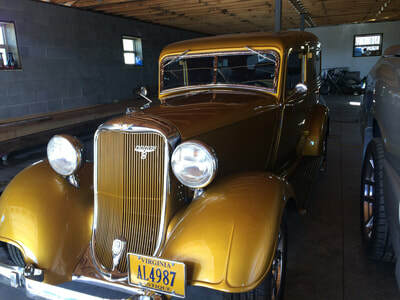 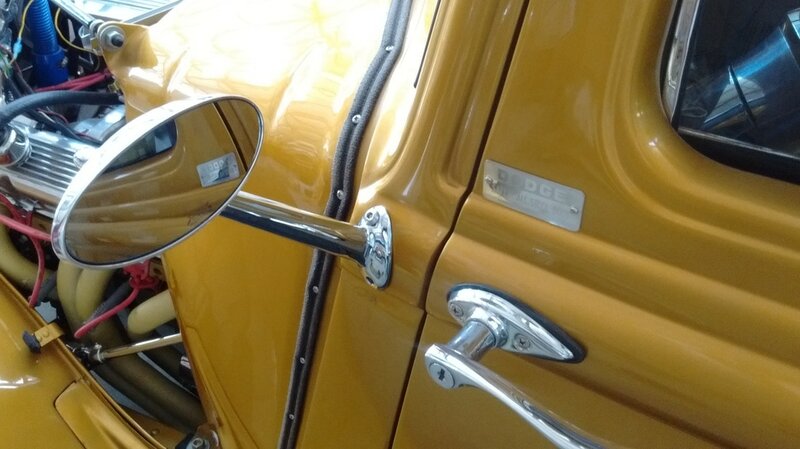 Our Latest Project that we are working on: 1934 Dodge Panel "Rusty Gold". 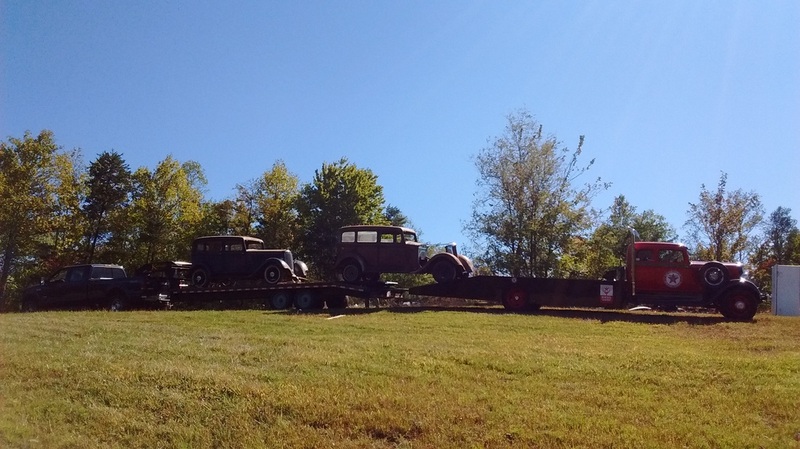 Our new babies. 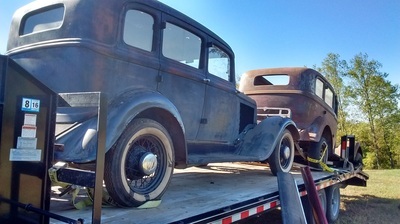 1933 Dodge Sedans. 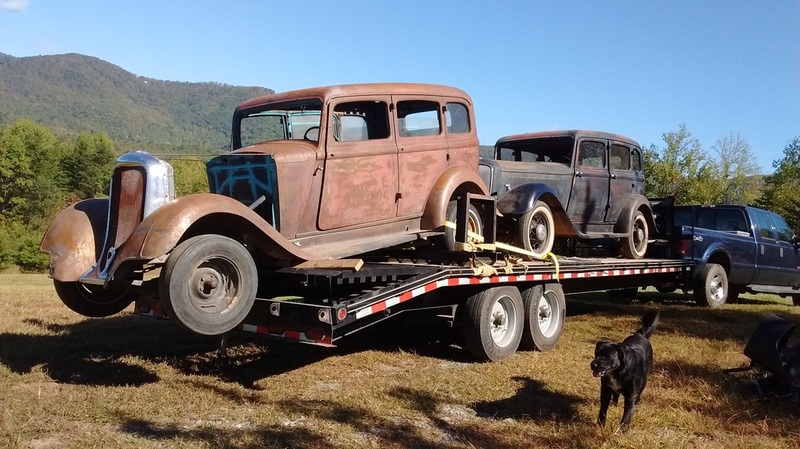 Restoring one for a customer and keeping one as original.